The tourna-cation is one of America’s hottest new travel trends! As we detailed in a previous article, a “tourna-cation” happens when a family plans a vacation around their child’s sports tournament. Combining a vacation with sports travel is a great way to make the most of your time together as a family, all while saving money in the process. Here at Rocky Top Sports Word, we are big fans of the tourna-cation concept! Our athletic complex is located right in Gatlinburg, TN, one of the most popular tourist destinations in the Southeast. 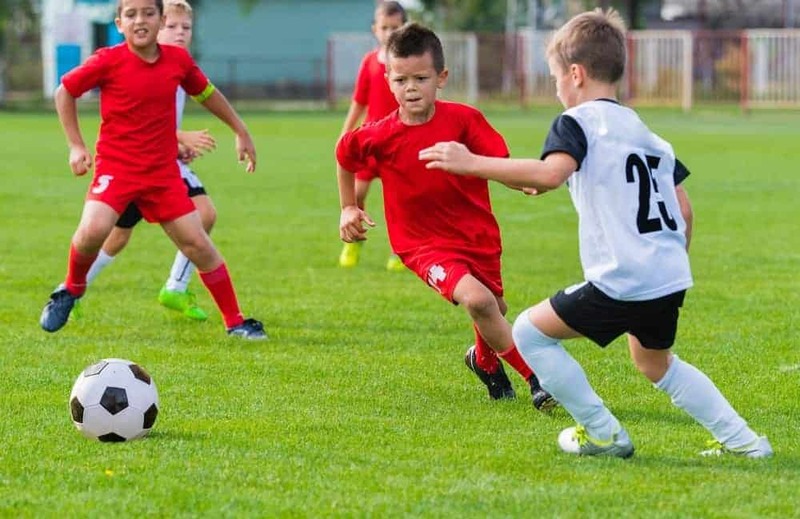 When you visit our sports campus for your young athlete’s next tournament, you will be minutes away from all of the wonderful attractions, restaurants, and shops in Gatlinburg and throughout Sevier County. To help you prepare for your tourna-cation in the Smokies, Rocky Top Sports World has put together the following helpful tips. Gatlinburg is situated at the doorstep of the Great Smoky Mountains National Park, which is the most visited national park in the United States! Home to over 800 miles of spectacular scenery, the Smokies are a can’t-miss stop for any vacation in East Tennessee. Vacationers who don’t have any time constraints should consider taking a scenic drive on Newfound Gap Road, admiring the vistas from Clingmans Dome (the highest point in the Smoky Mountains), and looking for wildlife in Cades Cove (the national park’s most popular area). Rocky Top Sports World is one of the nation’s best tournament destinations. With seven fields, six basketball courts, 12 volleyball courts, team rooms, and an onsite grill, our 80-acre athletic complex has everything you need for an unforgettable sports event. To see a complete listing of our upcoming tournaments, check out the Rocky Top Sports World Events Calendar! This entry was posted in Gatlinburg on December 18, 2017 by rockytopsports.